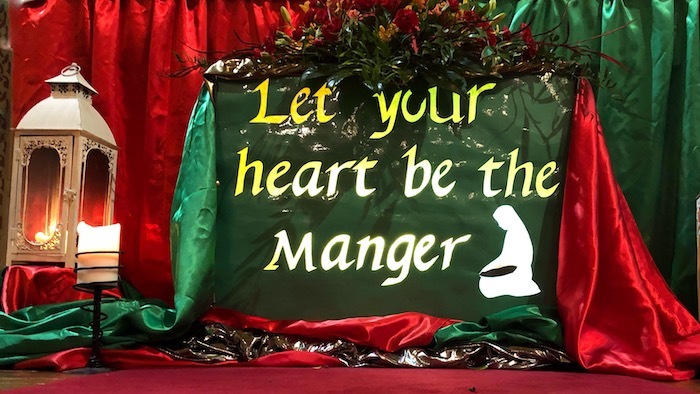 The Redemptorist Community in Esker wish each and every one of you and your loved ones, a Joy-filled, Grace-filled Christmas, with every blessing in the New Year. May the Christ Child shed the light of his face on you! Thanks for journeying with us in this past year and years. The following is the schedule for different events in Esker, over Christmas and up to and including January 5 and 6, the Blessing of St. Dominic’s Well. Monday 17th to Friday 21st: 9am to 5pm: come to Reception in the Monastery during these hours. Saturday 22nd: 10am to 3pm. Monday 24th (Christmas Eve): 10am to 3pm, – come to Reception as above. Also 3pm to 5pm in Esker Church. 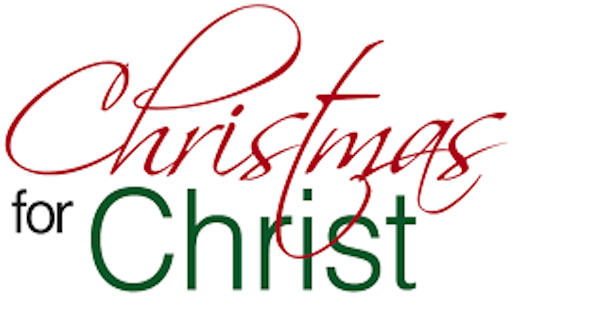 Christmas Eve: Family Mass at 6pm: 11.30pm Christmas Carols: Midnight: Mass of the Nativity of our Lord. Sunday 30th: Mass 8am and 11am. New Year’s Eve Monday 31st December: Mass 8am and 10am: Special New Year’s Eve Mass at 9pm. Tuesday January 1st to Friday January 4th: Mass 8am, 10am. Saturday Jan. 5th & Sunday Jan 6th: Mass 8am and 11am: Procession and Blessing of St. Dominic’s Well after 11am Mass on both days. ← CONFIRMATION RETREATS IN ESKER, Sept. 2018- May 2019.